Here's the comparison between Samsung Galaxy M10, Xiaomi Redmi 6 and Realme 2. After a strong competition from Chinese OEMs in online e-commerce market, Samsung has now taken up the challenge with new Galaxy M lineup in India. 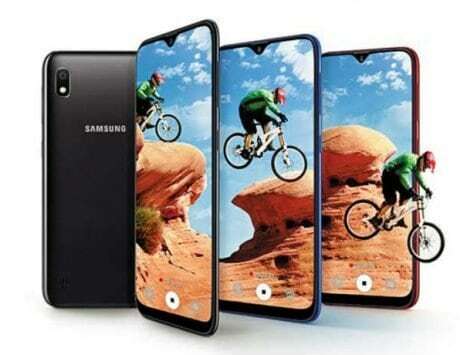 The South Korean firm launched two smartphones yesterday, called the Galaxy M10 and Galaxy M20. 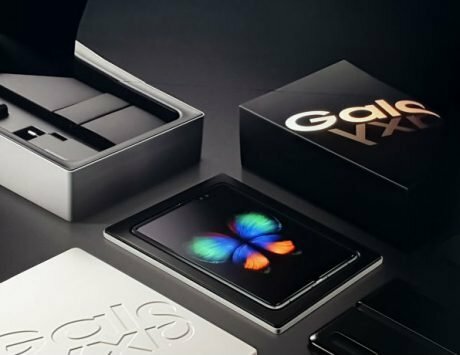 Both smartphones are meant for online consumers only, and will be exclusively available through Amazon and Samsung’s own online store. 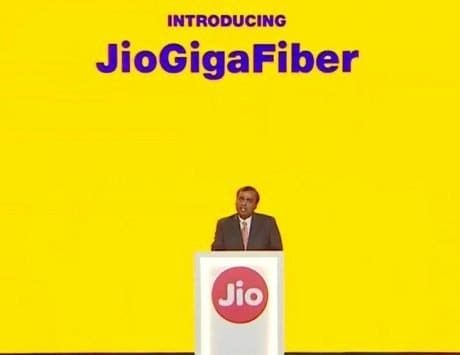 The Samsung Galaxy M10 is company’s entry-level offering which competes directly with Xiaomi’s Redmi 6 and popular new Oppo sub-brand Realme’s smartphone in a 10k price segment. Samsung has tried to offer everything possible in the Galaxy M10 such as big-display with a tiny notch, dual-cameras, stylish looks and a good battery. Here is how the new M10 stacks up against Xiaomi Redmi 6 and Realme 2. On the front, the Samsung Galaxy M10 boasts of a 6.2-inch infinity-V display with HD+ (720p) display. This display is very similar to the waterdrop-notch displays that you’ve seen in many Chinese smartphones now. In terms of design, the smartphone packs a polycarbonate uni-body design. On the other hand, Xiaomi Redmi 6 comes with a regular 5.45-inch HD+ display with 18:9 aspect ratio. 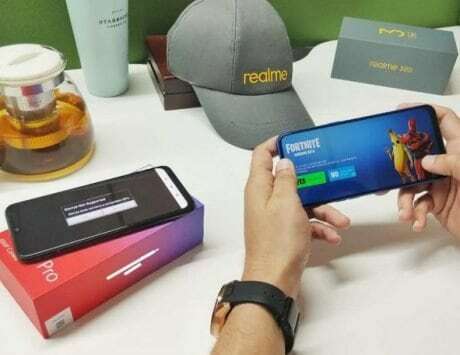 As far as the display and design of Realme 2 is concerned, the smartphone definitely looks better, but Samsung now has the best display in the segment. The Realme 2 features a diamond finish on the back and a 6.2-inch HD+ display with a regular notch and 19:9 aspect ratio. For the Galaxy M10, Samsung has uses its own Exynos chipset, which is an octa-core SoC. It is powered by Exynos 7870 processor. The smartphone will be available in two RAM and storage variants. It’ll pack 2GB RAM with 16GB internal storage, as well as 3GB RAM and 32GB internal storage. Both come with microSD card support. When it comes to Xiaomi Redmi 6, you’ll find a MediaTek Helio P22 SoC, which is again an octa-core processor and is among the first Xiaomi device with MediaTek processor in India. However, if you see raw performance alone then Realme 2 seems to have a clear edge. For starters, it is powered by Qualcomm Snapdragon 450 SoC, which is an octa-core CPU with eight Cortex A53 cores clocked at 1.8GHz. The faster clock frequency is aided by a 14nm process, which offers faster performance without affecting the efficiency of the device. It also comes with an option for 3GB or 4GB of RAM and 32GB of 64GB storage. All three smartphones pack dual-rear camera. The Galaxy M10 packs a 13-megapixel f/1.9 shooter coupled with 5-megapixel ultra-wide lens. It can take images with up to 120 degree wide angle, which is first of its kind in this price segment. On the front, the M10 offers 5-megapixel camera for selfies. Coming to the offering from Xiaomi, their Redmi 6 uses a combination of dual 12-megapixel and 5-megapixel camera setup on the back and a 5-megapixel camera at the front. Realme 2, on the other hand, has a combination of 13-megapixel and 2-megapixel dual rear camera setup and an 8-megapixel camera for selfies. The all-new Samsung Galaxy M10 with 2GB RAM and 16GB storage is priced at Rs 7,990, which is a very competitive price from Samsung this time around. The smartphone directly competes with Xiaomi’s Redmi 6. The base Redmi 6 also comes at Rs 7,999, but it comes with 3GB RAM and 32GB storage. When it comes to Galaxy M10 3GB model, the smartphone costs Rs 8,990, almost Rs 1,000 extra than Redmi 6. Having said that, the M10 offers bigger display with tiny notch, which is missing in Redmi 6. The last phone in the competition, the Realme 2, after a recent price revision costs Rs 9,499. This too offers 3GB RAM and 32GB internal storage, but offers bigger battery and a better design overall in this price segment.